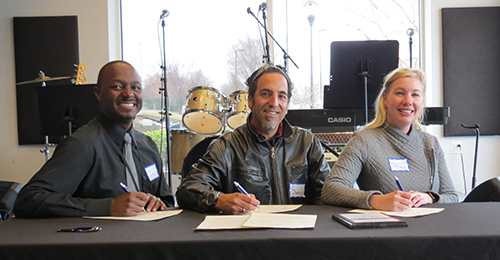 B2R will provide professional development opportunities for HCPSS music staff, and will host staff at its Fulton location to provide instruction and hands-on experiences. 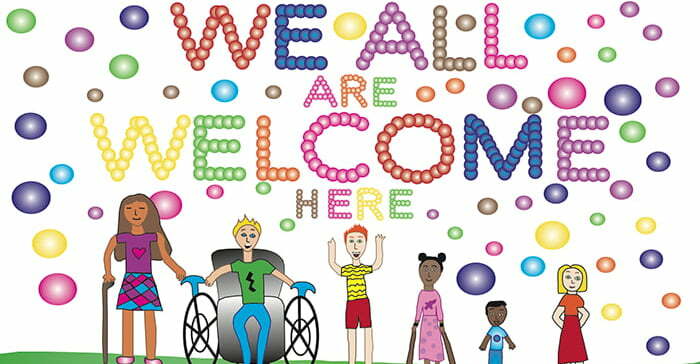 Howard County students were invited to design a poster illustrating the theme, We Are All Welcome Here, to show how everyone is welcome in the school, neighborhood and entire community. 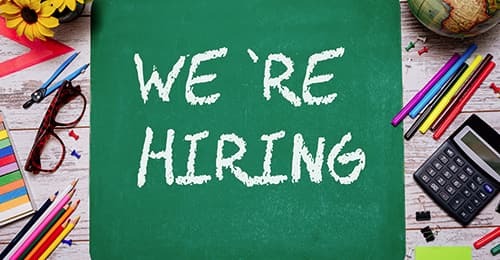 Attendees will learn about teaching positions and how HCPSS supports and develops our educators; tour HCPSS schools; and begin the application process.